Hi, I am Aya, a Japanese and married local Chinese Malaysian guy and got really tanned at Sky Mirror where a place that getting popular recently in Malaysia! I would like to introduce you a New hot spot for visit. 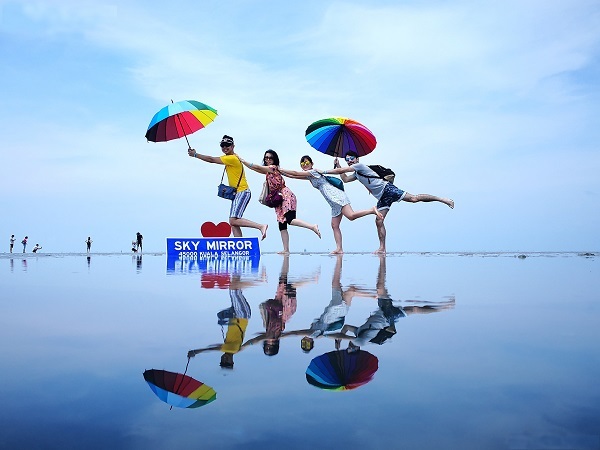 It call Sky Mirror, located at the northwest direction and take approximately 1 and haft hour from Kuala Lumpur City Center. It located at a place call Sasaran in Kuala Selangor area. It’s a place like Uyuni salt lake! I live surrounding KL and excited to know and find a place that can have a special experience such as nearby! 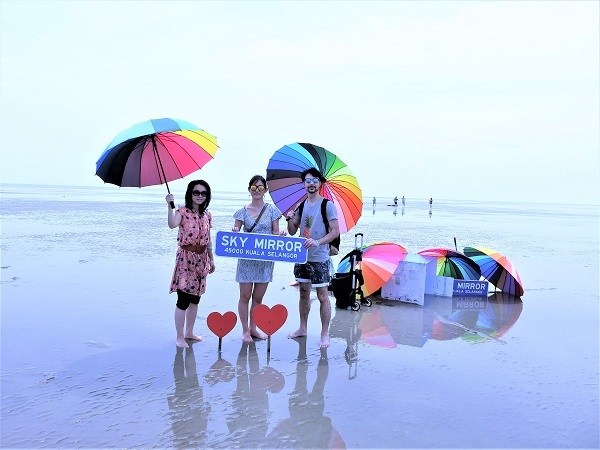 If planning to go Uyuni salt lake in Bolivia, its surely high expenses and long distance but if go here, Sasaran, Malaysia Sky Mirror, then reasonable and convenience! Wonderful. Its just 1.5 Hour from KL and nearby. Simple and day trip is enough. Wow, just like a mirror reflection! Feeling good! For man, you need a short pant; for girl, you need a spat under the skirt or clothes that allow you to jump and move smoothly. 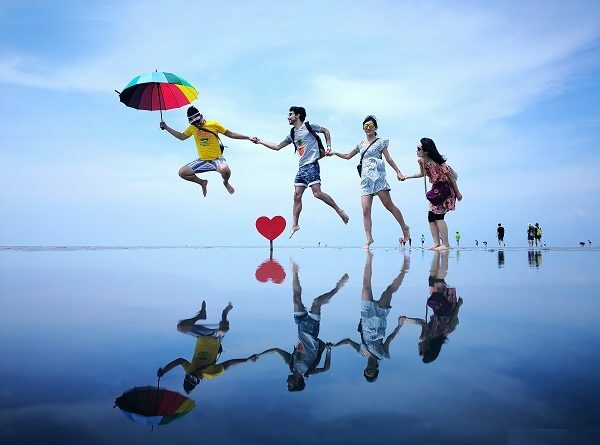 Recommend you choose the colorful or warm color to make your photo shooting sharp effect and looks difference. The tour agent will help to prepare tool for shooting like umbrella, board and variety small object. 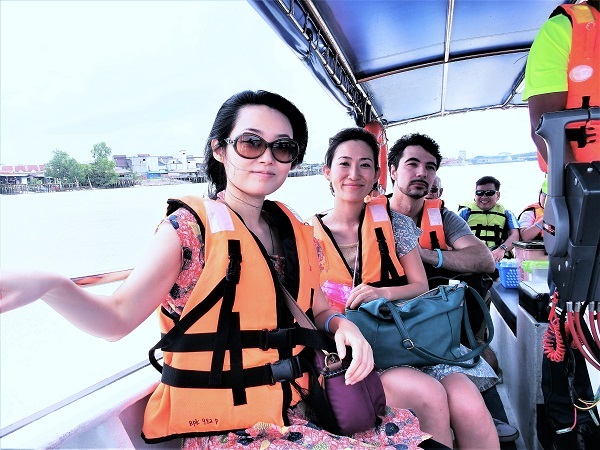 For safety, of course need to put on the life jacket before departure from the boat. 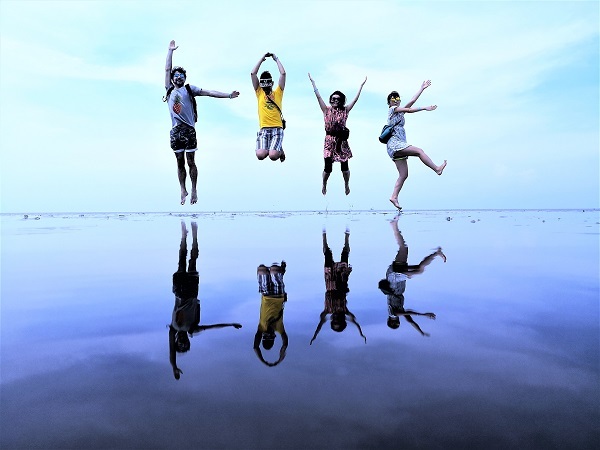 Its take about 40 mins to the Sky Mirror beach. Here to let you know the boat will jumping up and down like turbulence! Just some time only, for the child below 5 years old think not so recommend, just my opinion. For the child above 5 years old need the company with adult. So, how to take the best shoot for the water of surface reflection? 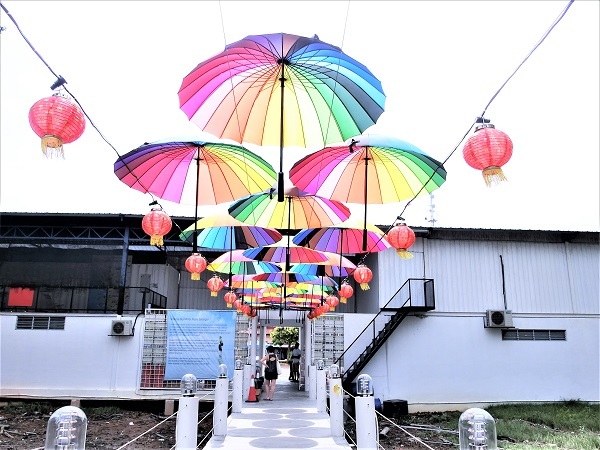 Please check the above photo, the right side and full of many umbrellas part, the stuff have to lie down and like retreat inside the setting to take photo. Those umbrellas and boxes are to block the wind to make sure to remain the surface good. That’s how they take the prefect pieces of photo. After the tour, see how they dry the umbrella with such unique way. Here you also can take photo for your Instagram or facebook! Such a wonderful trip! ・Definitely sun block is a MUST! There is no way to keep you out of the sun in the middle of the sea. 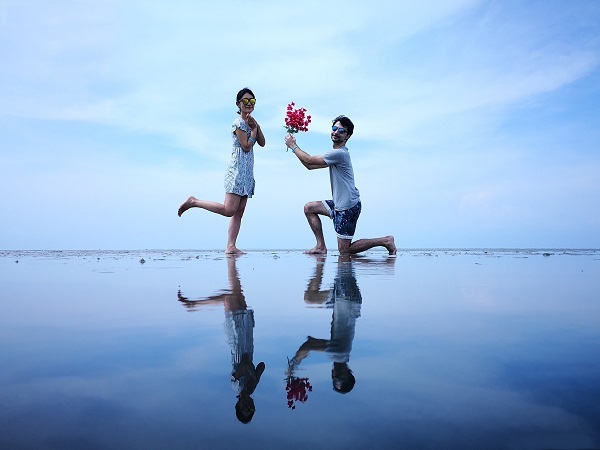 Sun glasses, cap, sunblock, those are the necessary item for this trip Also, please be careful your cap will be blown away while you are jumping for the photo shooting. Another importance thing is you need to apply the sunblock frequently, otherwise, you will really get tanned. My skin even peeling, It’s the first time my skin peeling like crazy as growing-up. ・Transport for boat, insurances, shooting (by staff handphone only), light snack are inclusive. ・Please kindly take notes the on the spot with this Tour, only avaialbe for English, Mandarin. ・Due to the condition of fullly booking recently. 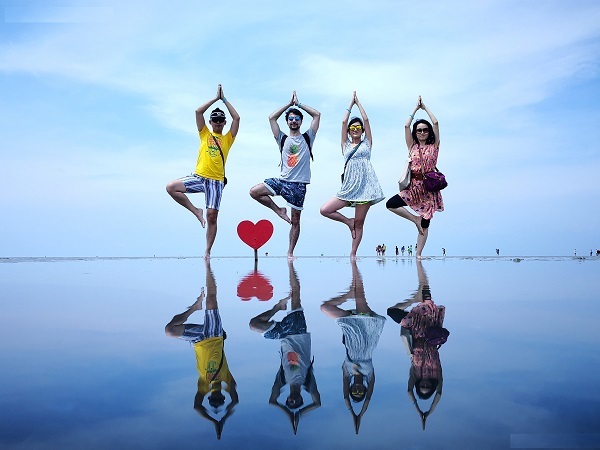 I will upload NEXT blog about the surrounding info for Sky Mirror trip. Recommendation for seafood restaurant for the trip. 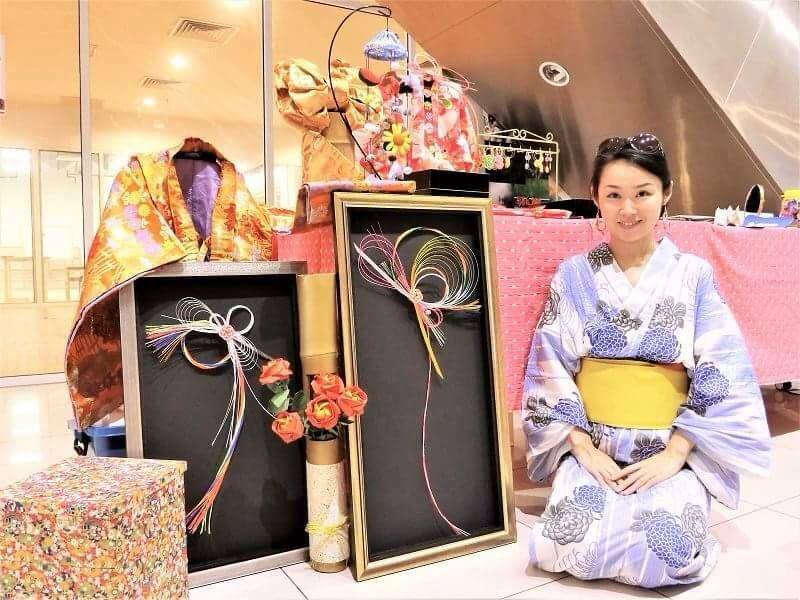 Beside Residence (condominium) Hotel, Hidden unique stay, we also provide services for Mizuhiki & Origami workshop, Japanese item decoration,Mizuhiki Class, selling Mizuhiki accessory etc. http://erikaya.wixsite.com/enaworks Therefore, please feel free to contact us.